*Some prints may not enlarge to 40 x 60 clearly, so please check with me first! Digital downloads available - pricing based on usage - please inquire. "Contact us" page in this website. to turn into a card! I can print anything you want on the outside of the card and/or the inside. 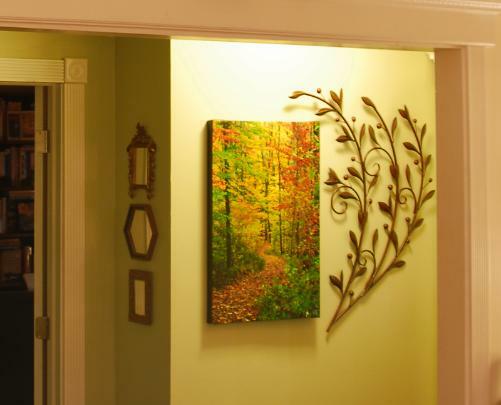 Stretched canvas print hung as is. brochures, invitations, menus, etc. ); as well as teaching basic to advanced photography. for now if you do want a larger or smaller size please contact me (pricing is below). to travel and would love to do so for you. can actually be made to look old if you like! contact me. I also guide on-location nature or urban photography classes. 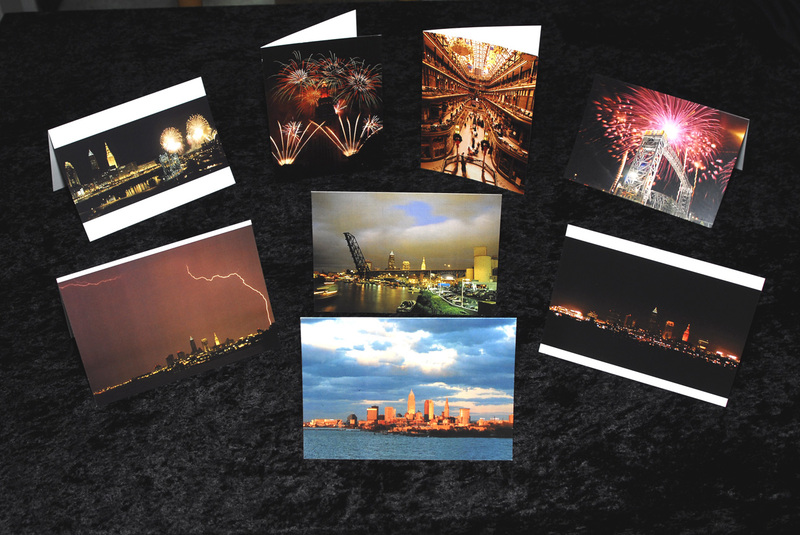 Custom Greeting Cards: See pricing and descriptions below.